But if you want something shorter and perhaps cheaper, you can also choose to go on a weeklong cruise to Bermuda on one of the beautiful ships of Celebrity Cruises from $684 per person only. Save big with this offers, take a look and decide which one fits your travel plans better, but hurry, the cruise deals you see here will not be available forever. In fact, they might sell out by tomorrow! You will embark on this 11 nights Caribbean holiday cruise from Miami and will visit Nassau on the Bahamas right on the next day. Then comes one full day at sea and another visit, but this time to Cartagena – Colmbia, Cristobal – Panama and Puerto Limon – Costa Rica, one day for each trip. 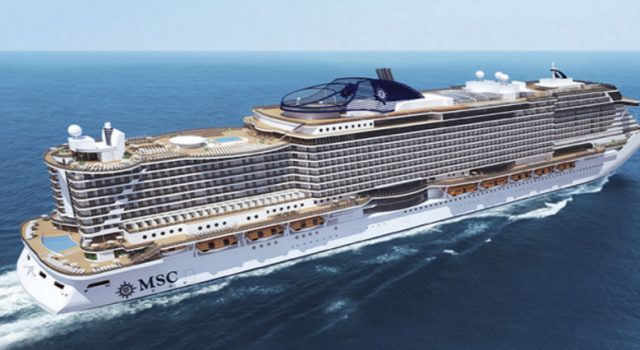 After a day at sea, a visit to Belize City and one more day sailing, MSC Seaside will return to Miami. Inside cabin prices start from $1,359, while cabins with oceanview cost $1,924. If you want your own balcony too, you will have to pay from $1,969 while you can get suites for $3,249 and up. You may search for a cheap flight to Miami here if you need one for the cruise. But you could also compare the prices of other cruise lines and travel sites for similar holiday cruises to the Caribbean and maybe find better deals than we have.